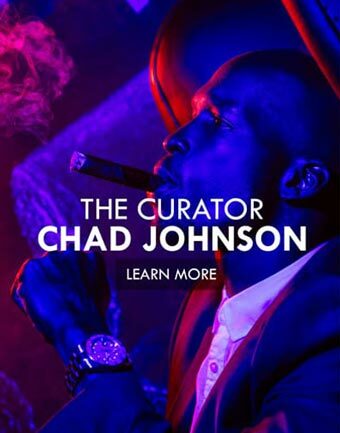 Eighty5 Cigars by Ochocinco | Premium, Handcrafted Cigars. 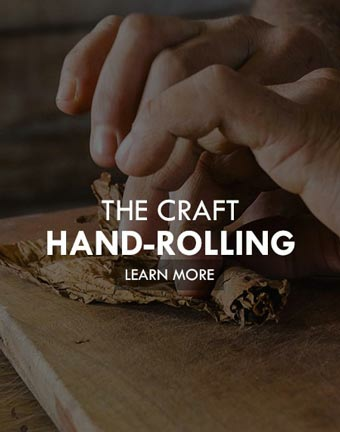 Premium quality – Hand crafted for your pleasure. 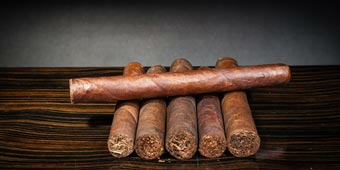 Mild, Medium or Full? 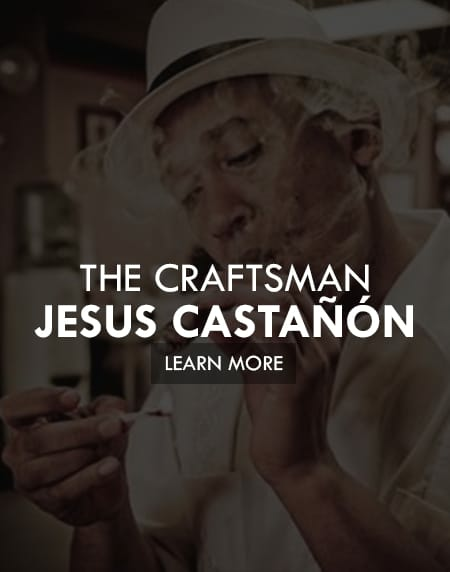 How the Cigar Body Affects the Experience. 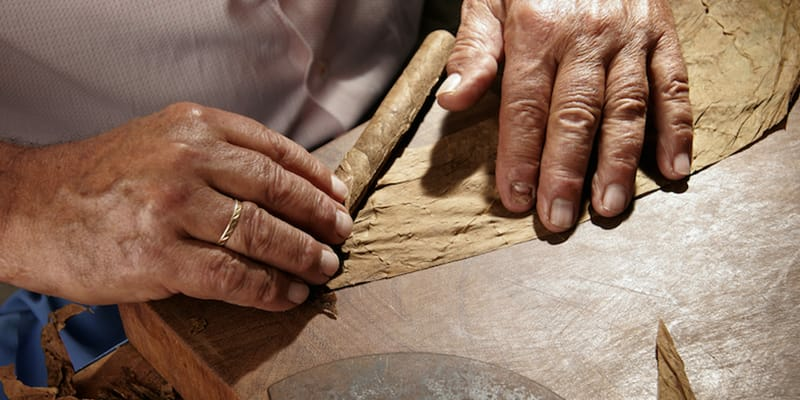 Handmade Cigars vs. Machine Made Cigars: What’s the Difference? 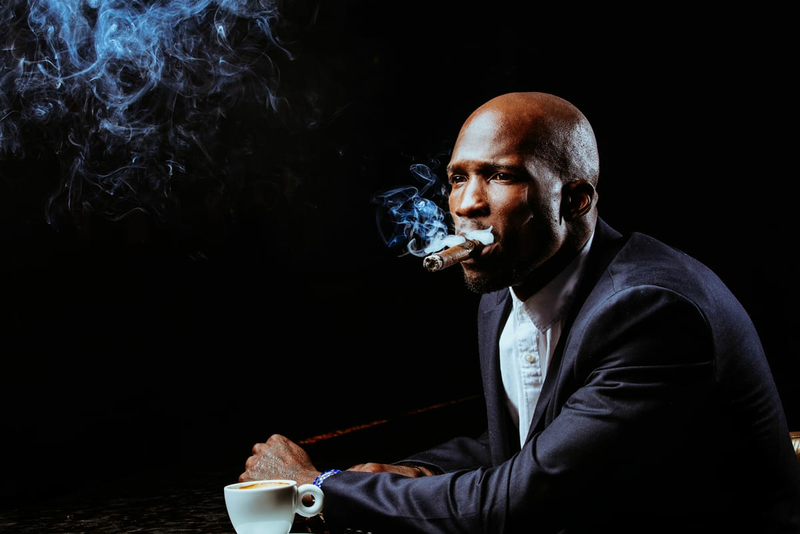 Join Team Eighty5 to be in tune with the latest news, events, and the occasional love note from Ochocinco himself.